The AR department is responsible for billing, submission of claims to medical schemes/administrators and receipting of monies and allocation thereof for all accounts pertaining to services rendered to our patients. Our main goal is to ensure that we have long-lasting relationships with our customers by ensuring that the billing is done accurately, all claims are submitted timeously to the medical aids and all monies are allocated to patients’ accounts as and when they are received. To this end we ensure that our staff are up-skilled by providing training on a continuous basis. We measure our Customer satisfaction via quarterly Customer surveys and through various Consumer Complaints platforms, both internal and external. Accounts Receivable is ISO9001 compliant and regulated by the HPCSA and NPG bodies. 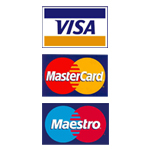 Your Lancet Laboratories account can be paid using EasyPay. 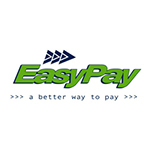 Click here to go to the EasyPay website. Your EasyPay reference code is printed on the front of your Lancet Laboratories statement. Statement Reference Number:Your reference number is printed on the front of your statement. 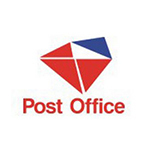 Your Lancet Laboratories account can be paid at any Post Office. Please make sure that you have your Post Office reference code that is printed on the front of your statement. 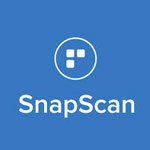 Lancet Laboratories now offer easy payment of accounts through using snapscan codes that are added to our patient account statements.